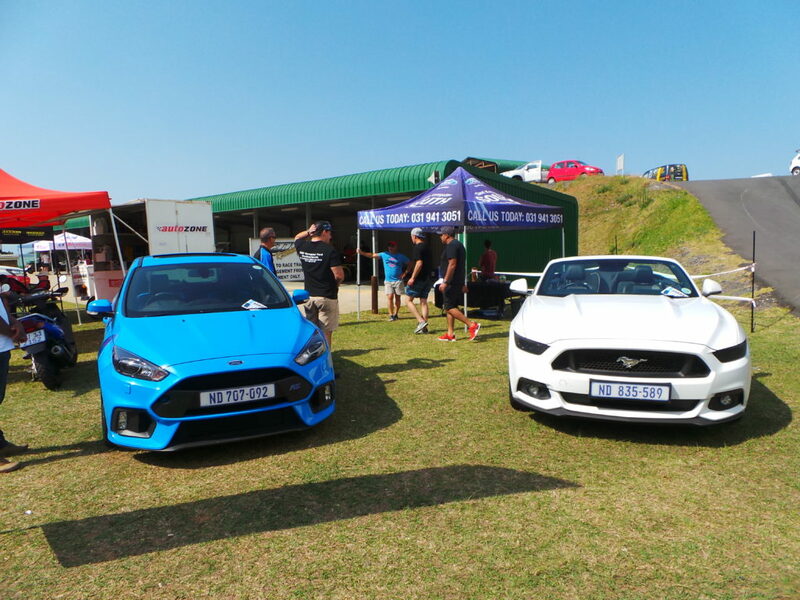 CMH Ford Durban South spent Saturday the 9th of September at the Dezzi Raceway and the highlight of the day for the CMH Ford Durban South staff was the smells of fumes and sounds of roaring racing engines of cars and bikes racing around the Dezzi Raceway. There was also a variety of food and cool drink stalls on sale. 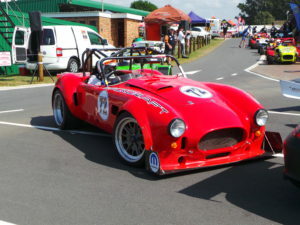 Dezzi Raceway is set in the rolling hills of the South coast and just 10 minutes’ drive from Port Shepstone, the 2.5 Km track is a superb mix of tight, technical corners, blind rises and elevation changes-a challenging proposition for cars, and especially bikes with quick directional changes a must for setting a good lap time. The actions starts early on a Saturday morning with a drivers briefing at 7.00 am. 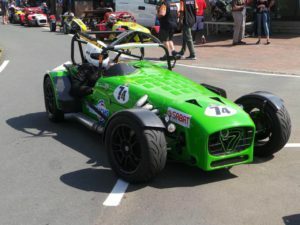 For the spectators, there is a class of racing to suit all tastes from four wheels to two wheels. 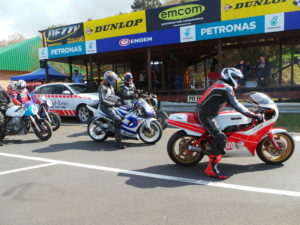 All the racers dangerously taking to the road to employ their races. CMH Ford has a Focus ST that is the pace car that dutifully leads all entrants on their customary warm-up laps, racers compete over course of 10 laps with a variety of different classes filling up the day. 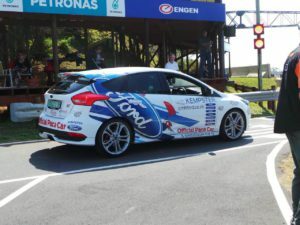 Ford South Africa and CMH Ford are strongly committed to motorsport.